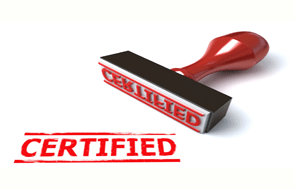 Contact us today to get a professional certified translation of your document for your visa application. Members of the American Translators Association. 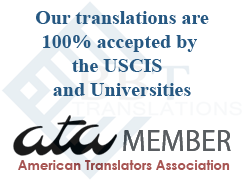 We provide official translation service for immigration (USCIS), universities, colleges, employment and for any other entity that requires a certified translation of your documents. We are located in the USA. 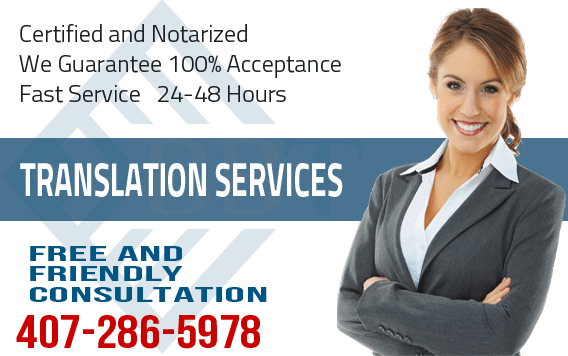 We have professional translators who can provide language translation services of any official document. 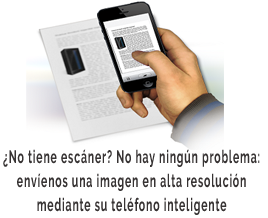 When you need an official document translated don't take less than the best. 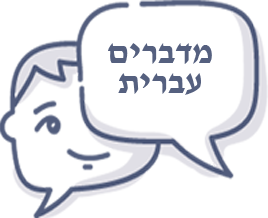 Our professional translators will do the job for you accurately, diligently and with a fast turnaround. 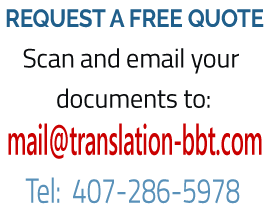 BBT Translations is an American translation service that provides translation services of personal documents for visa application in any language and for any purpose. 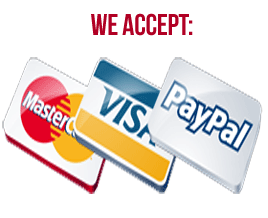 We specialize in Professional translation for visa application from any language into American English. Our team of translators provides professional translation for visa application, translation of birth certificate, translation of diploma, translation of marriage certificate, translation of name change, translation of license and any other legal document for any purpose. Visit our Faq's page to find out more.